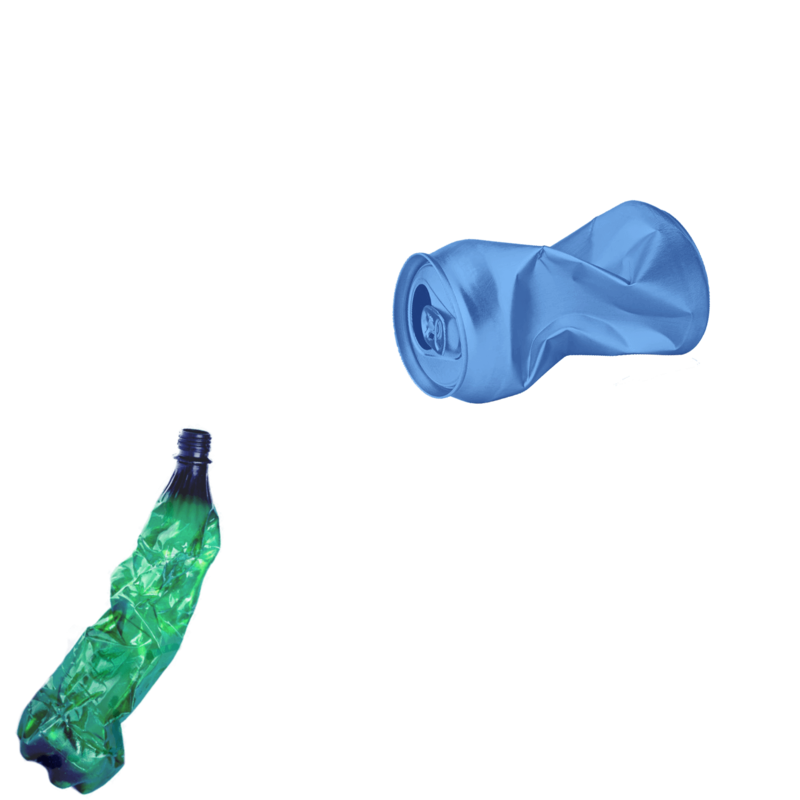 find its way into the ocean every year. 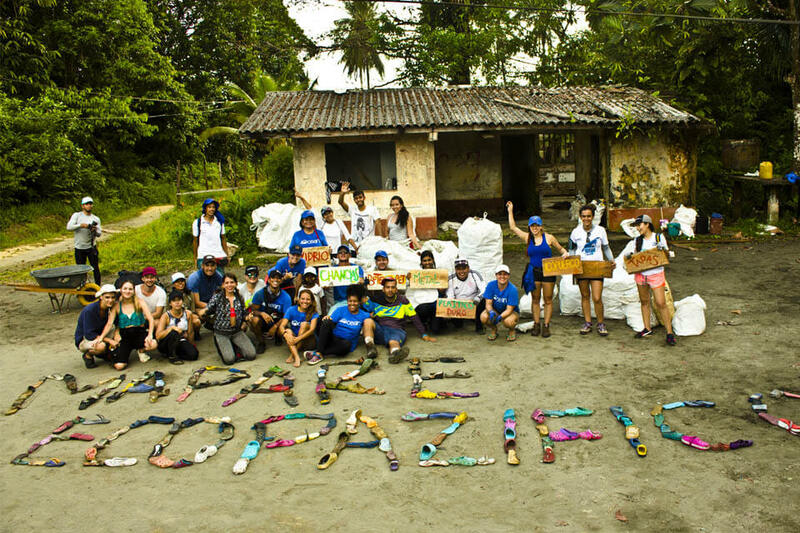 Ecopazifico is a permaculture program focused in beach clean up operations designed for the kids of the coastal regions of Colombia. 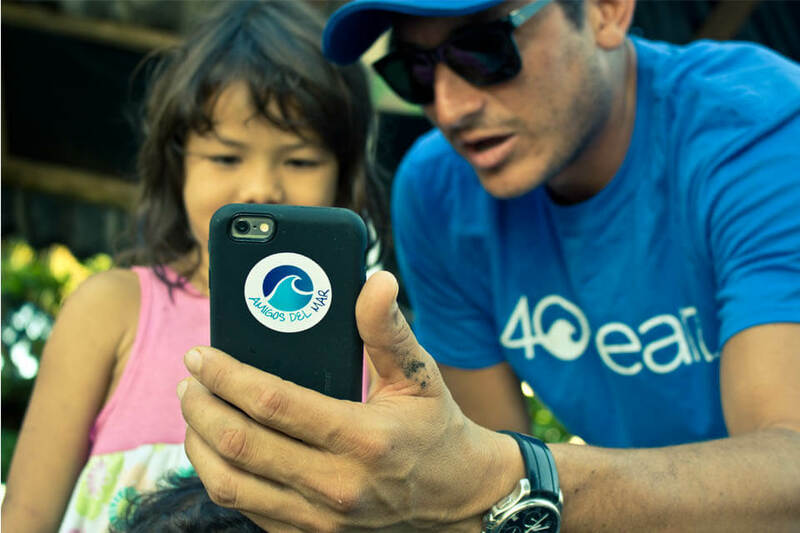 We created this program to honor the humpback whales that procreate in our coasts every year! 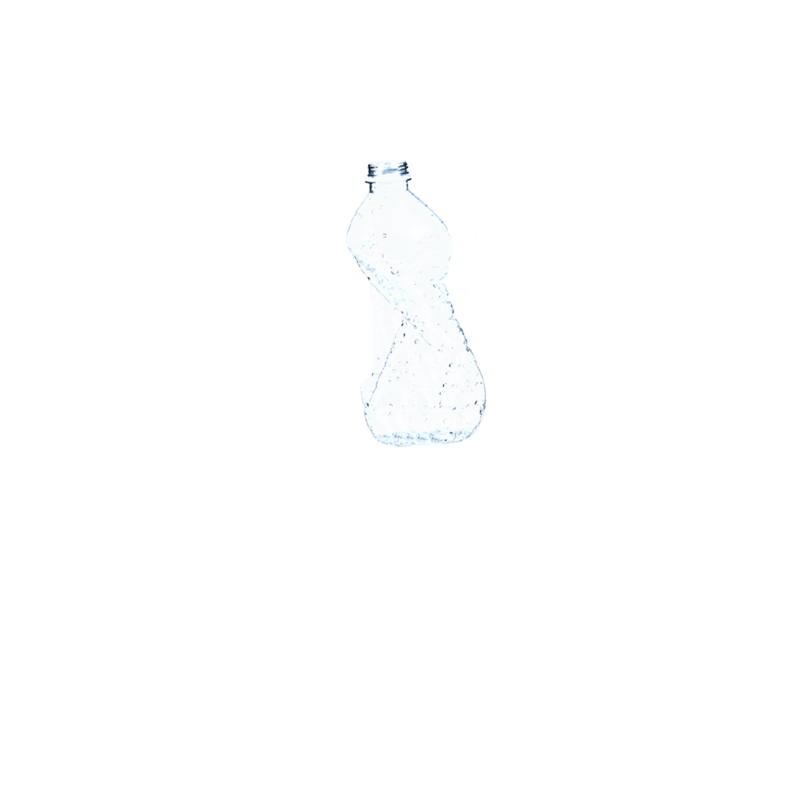 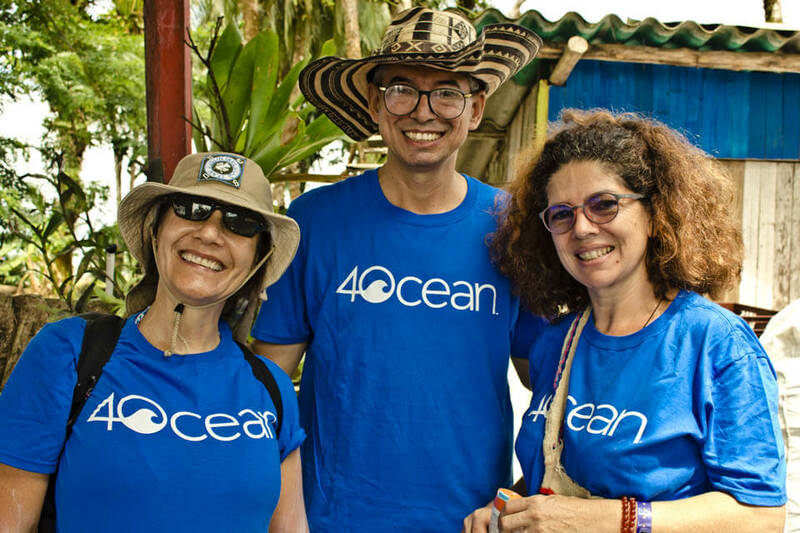 We are an international group of artists, activists, educators and entrepreneurs who visualize the coasts of Colombia free from plastic! 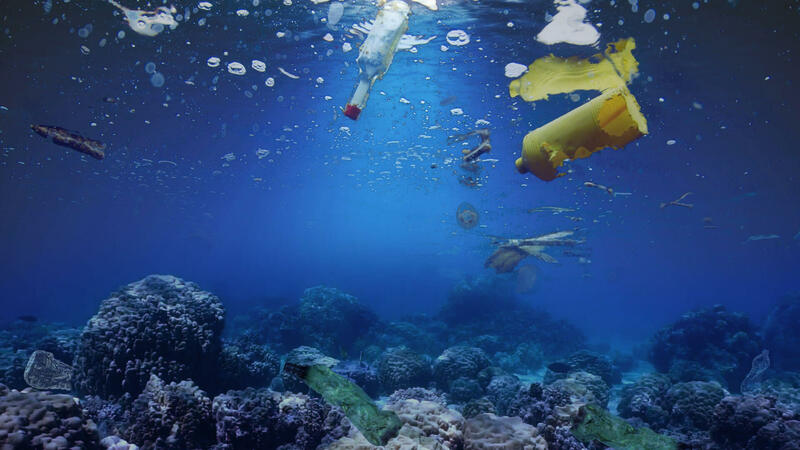 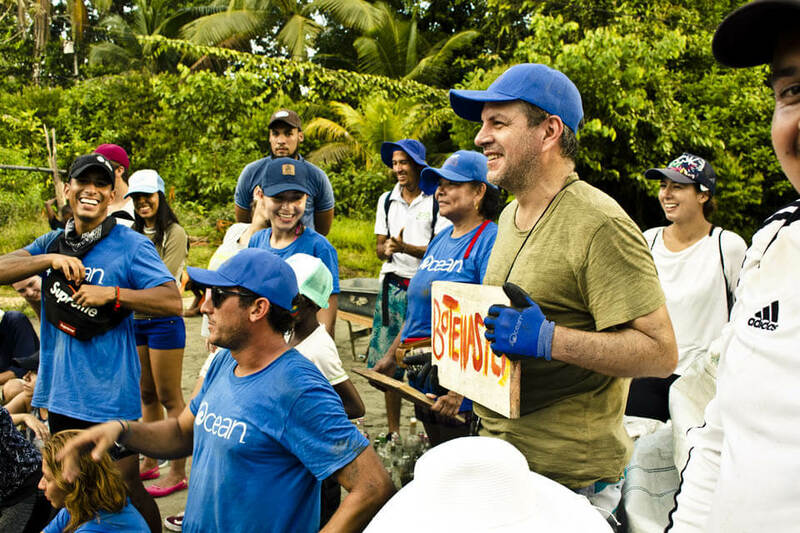 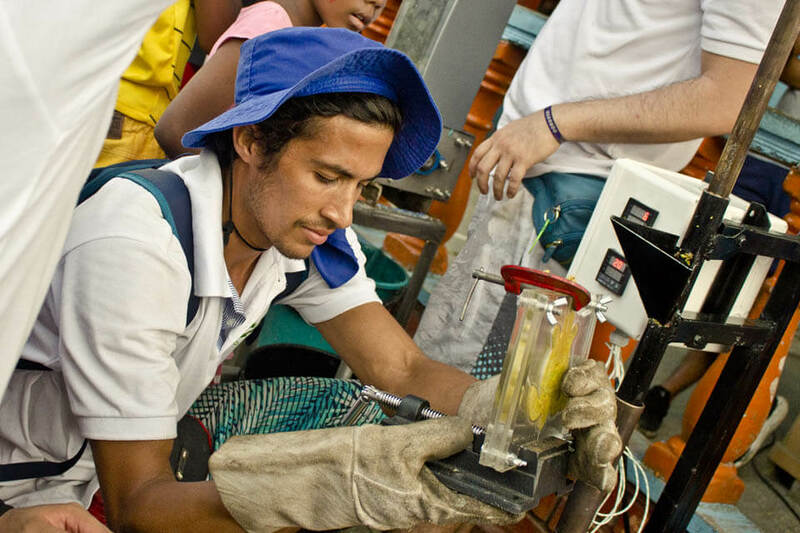 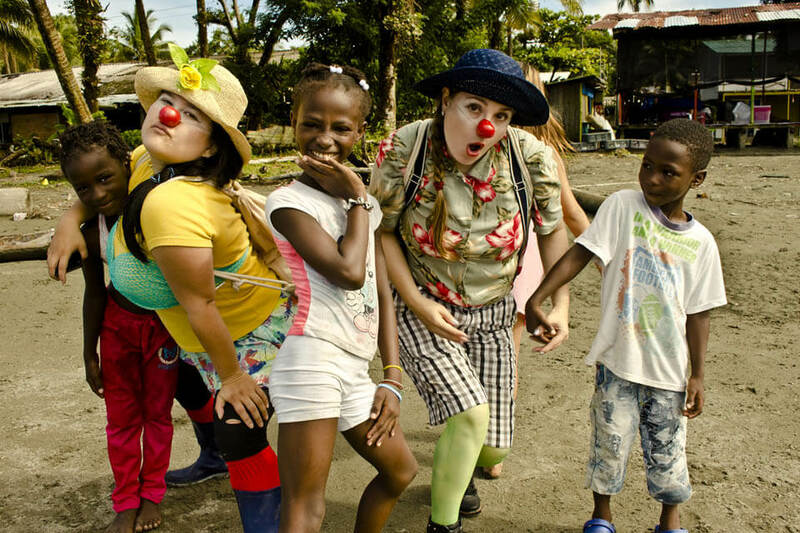 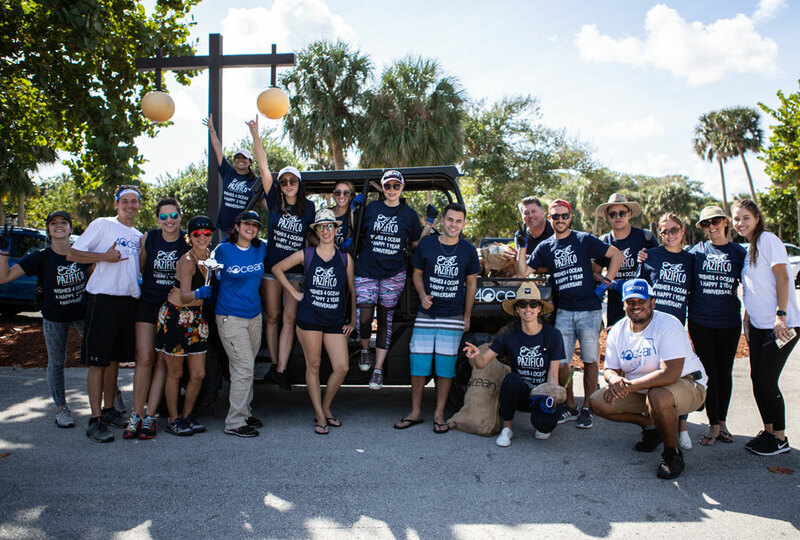 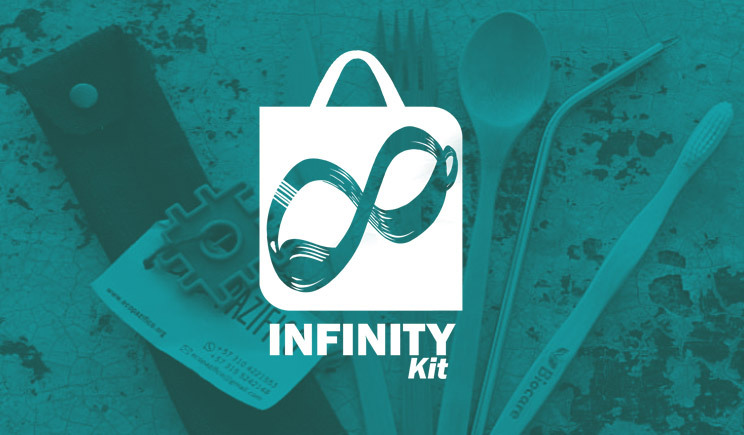 Our team focuses on setting up a recycling system, through beach clean up operations and art programs in the Pacific and Caribbean coast of Colombia. 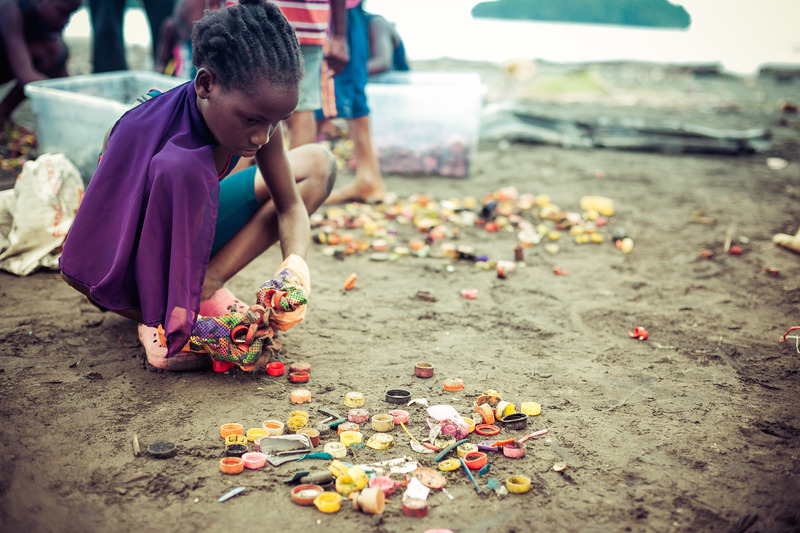 After school activities with the local kids and volunteers; we use sacks, buckets, and bins to collect, classify, and wash the material found on the beach. 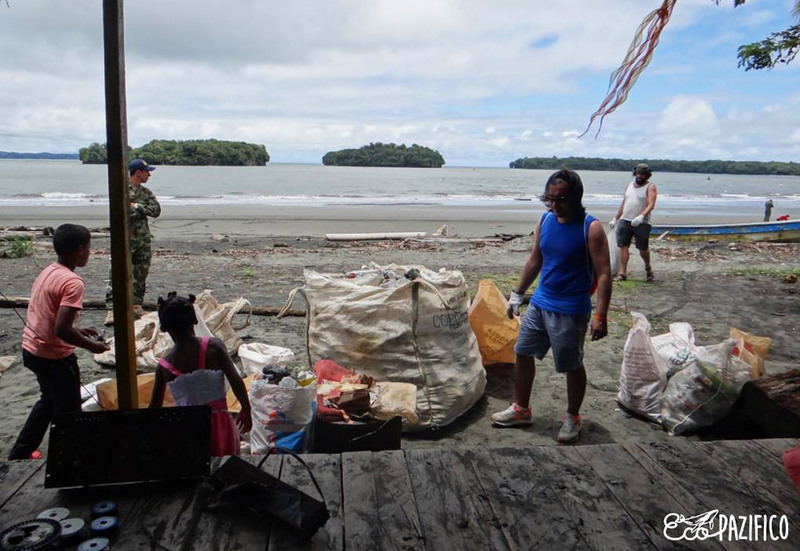 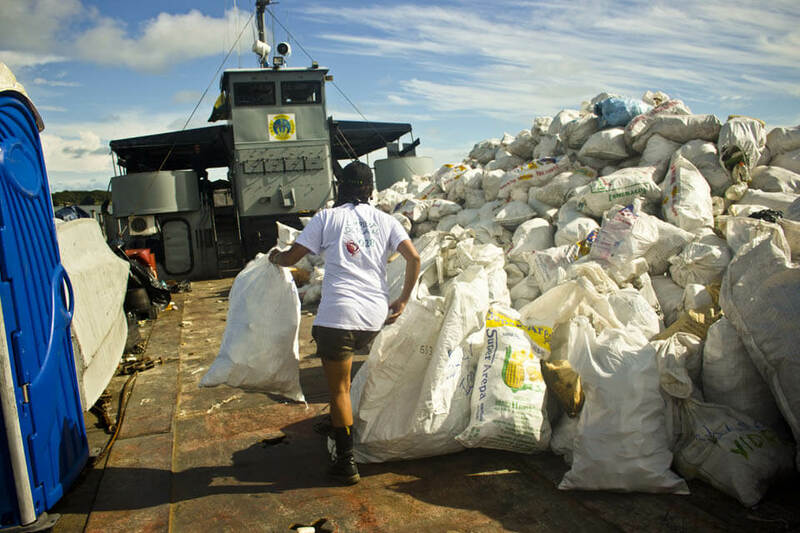 We send the clean and washed material to recycling facilities in Buenaventura with the help of the Colombian Army. 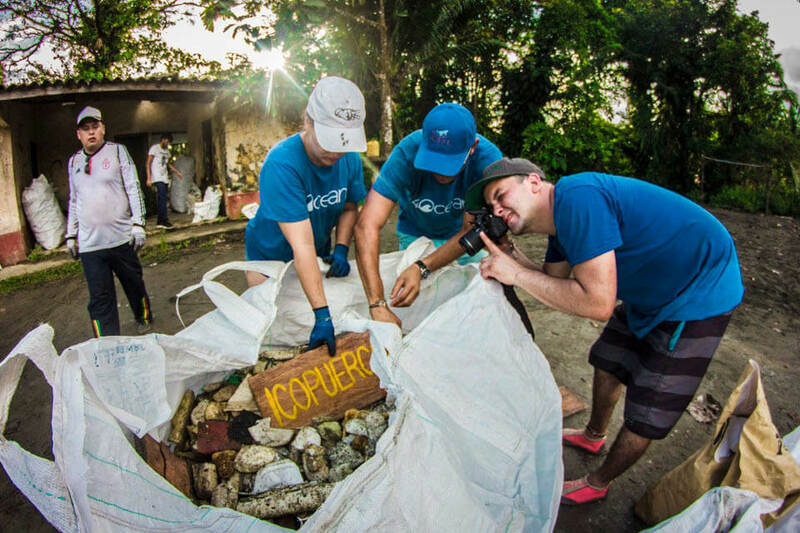 The communities of the Pacific coast of Colombia, have been burning and burying their trash for years. 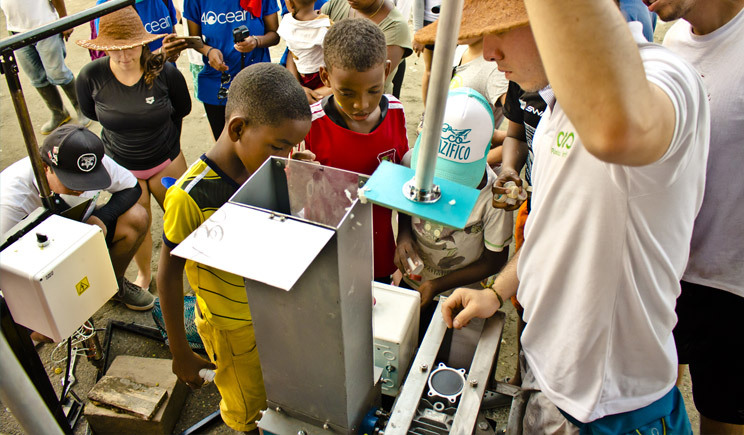 We are working on installing a series of recycling stations made out of 100% recycled plastic by Ecoplasticos. 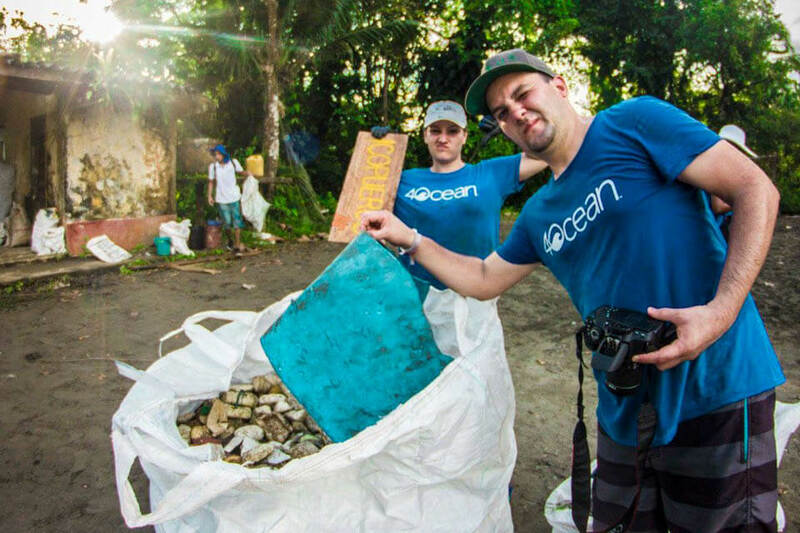 The communities of the pacific coast of Colombia, have been burning and burying their trash for years. 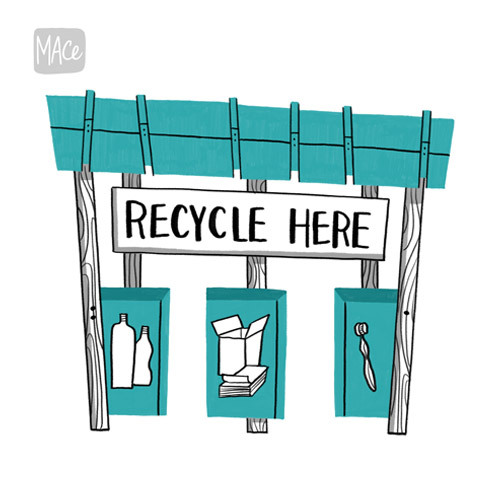 We are working on installing a series of recycling stations made out of 100% recycled plastic. 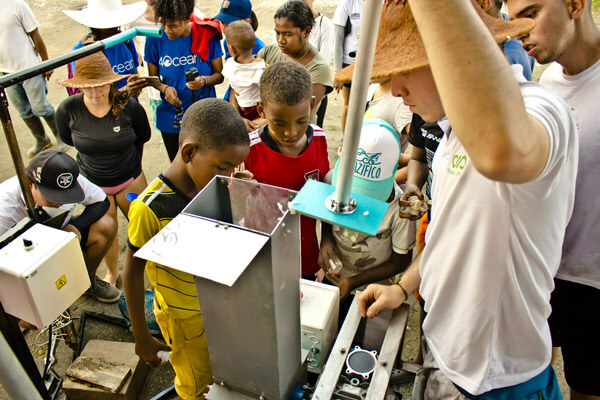 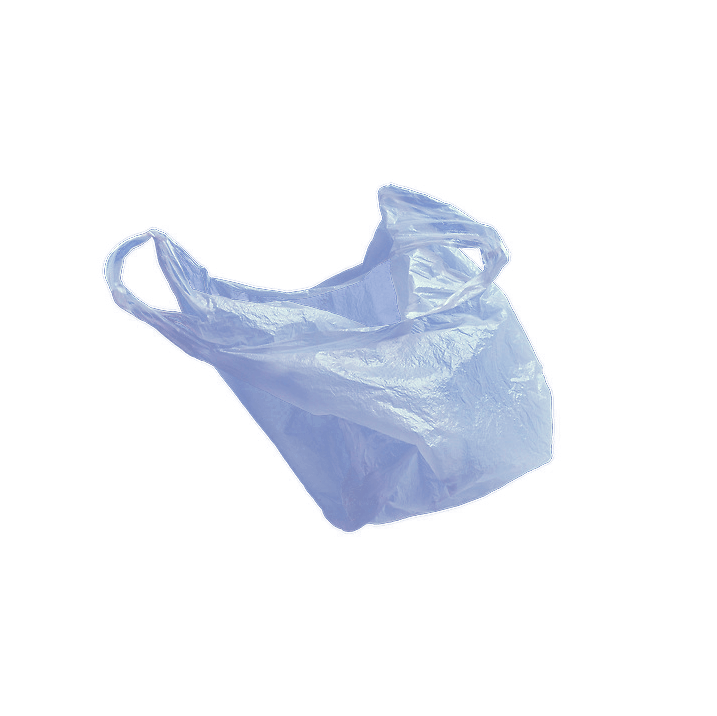 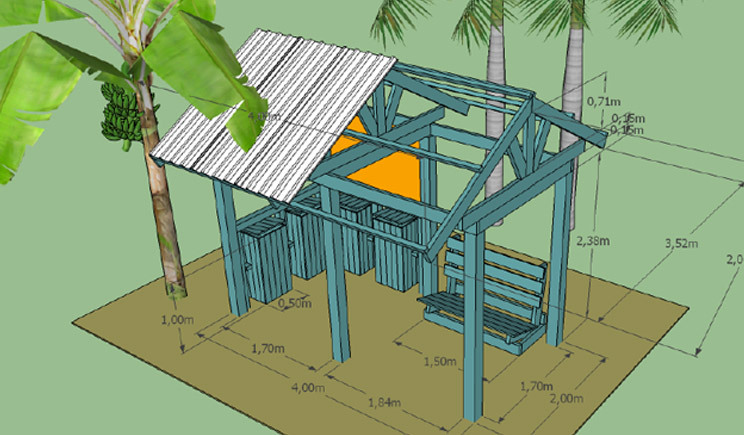 The plastic will be stored in a facility where we will have 4 slow scale machine, to transform the plastic into useful objects that can provide an income for the community. 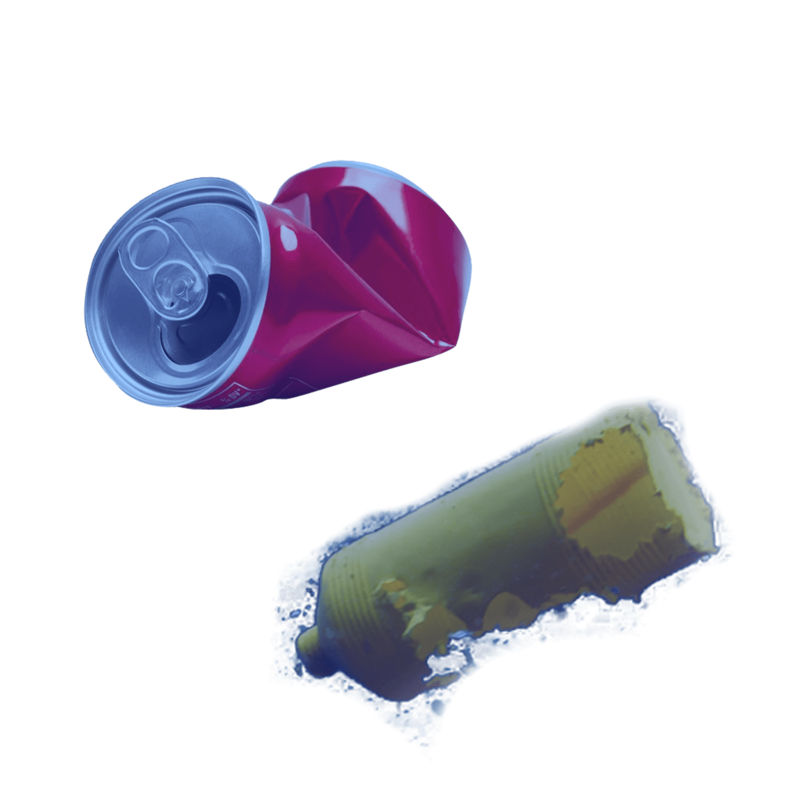 If you are an Artist and want to create an art piece with beach plastic, to help us raise awareness and raise funds for our recycling system please get in touch! 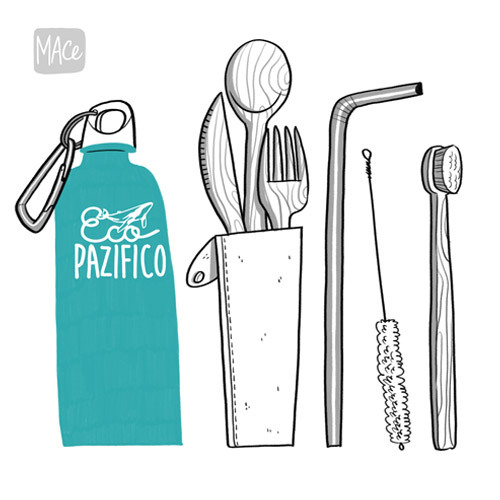 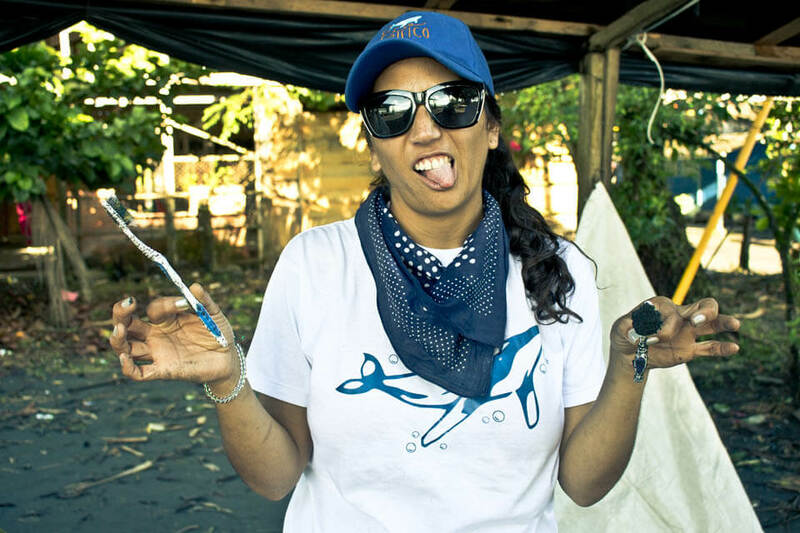 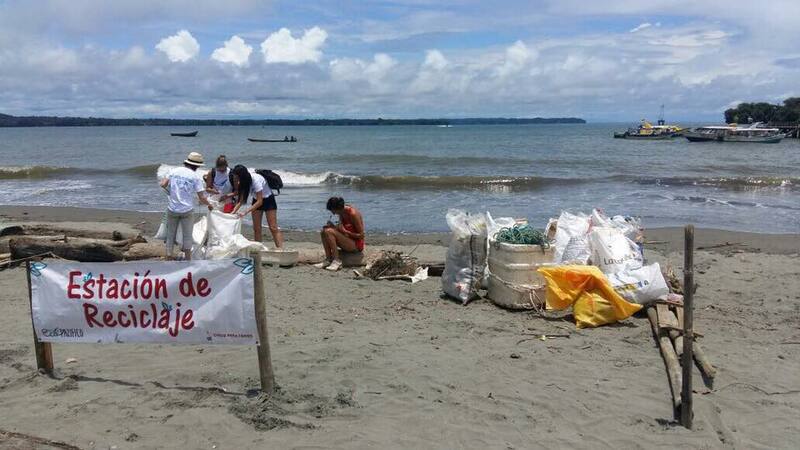 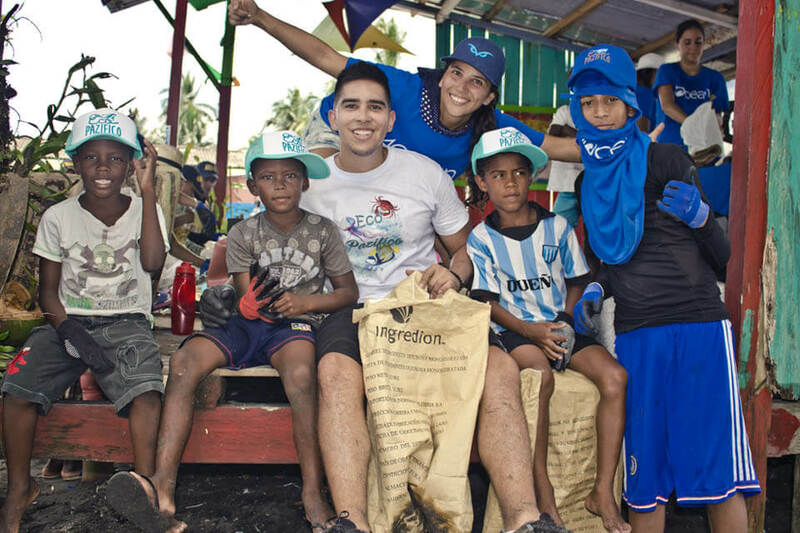 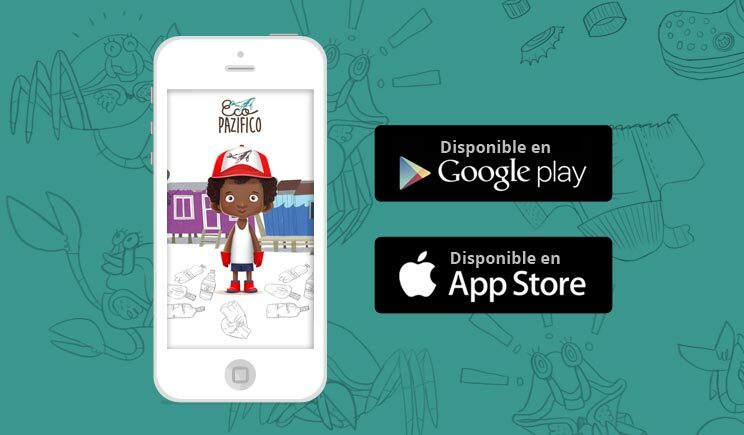 We invite you to the Pacific coast of Colombia, and help us keep the beach clean through Art. 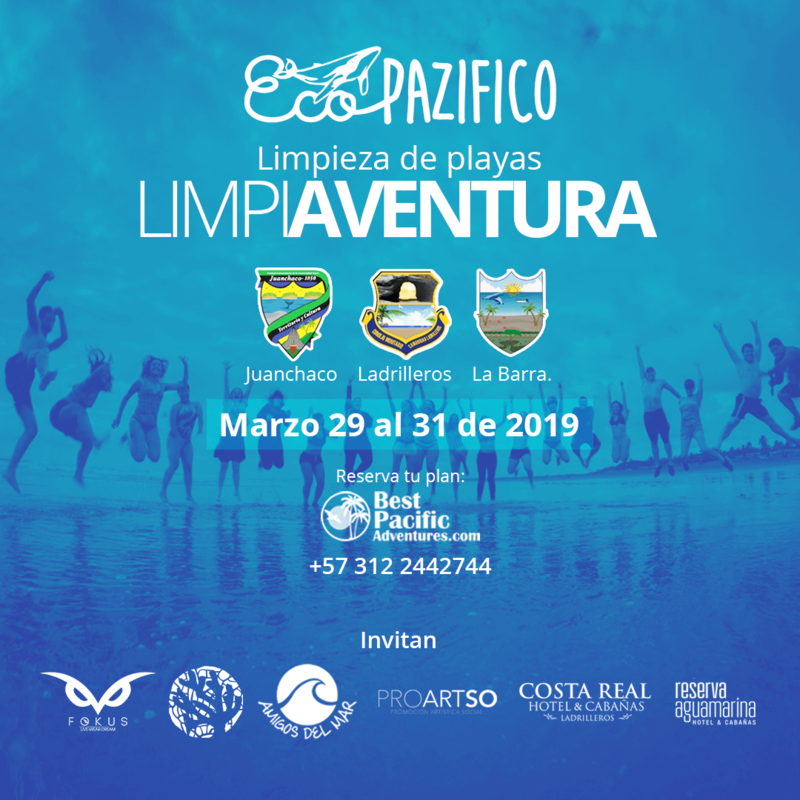 Jornada de limpieza de playas en el PACIFICO. 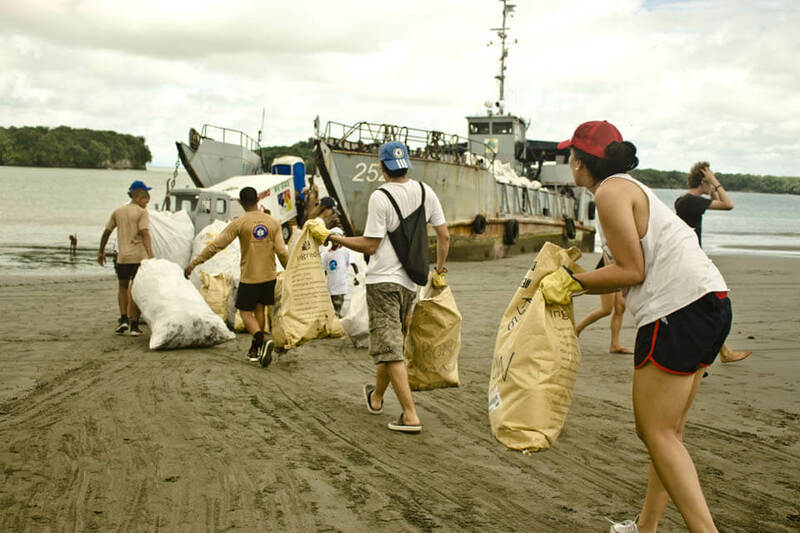 Playas de Juanchaco, Ladrilleros y La Barra. 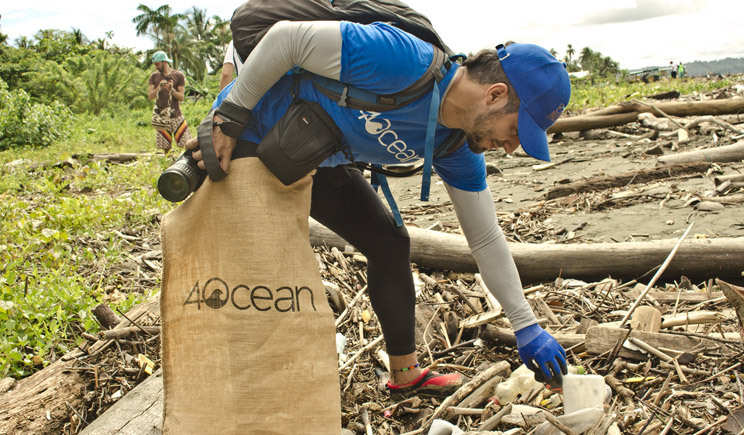 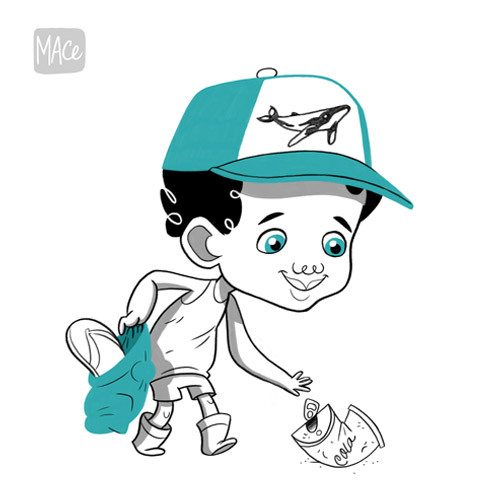 All though our beach clean up activities are mostly are extracurricular activities of #Mapare collect with the local children, we do organize massive collaboration clean up operations in partnership with organizations like Ocean Conservancy and 4Ocean.